turn, spin, clink in the sun shaft. I'm so happy to be in this collection of poems! Here are 218 unpublished poems by 75 poets. 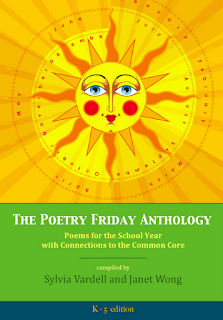 There are 36 poems for each grade level, K-5 -- one for each week of the school year. 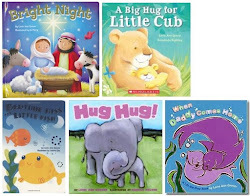 5 tips are included for every poem as a theme each week links all the grade levels together. Teachers, poets, readers of poetry, check this work out! e-versions will be up in September. Sweet! The Rheumatoid Factor: Ready, Set, Fly! First up is KT tape for tendons, as I have to lift and carry bags. Refresh Plus to combat the dry plane air. An eye patch for when the drops don't hack it. Lidoderm Patches are great for lower back spasms. A lacrosse ball is another way to chase spasms away. An Empi Electrotherapy Device in case things go downhill quickly. Ankle braces, hopefully on after security or I have to take them off. A walking stick is super helpful. Mine's collapsible from REI. It fits in the overhead bin. Naproxyn and backup pain meds, of course. I think that's it! If I've forgotten a tip, I'll add it in the comments. Otherwise, Aloha and safe travels!